The Trump administration has another communication issue, as Milwaukee County Sheriff David Clarke declares he’s taken a new job with the Department of Homeland Security, while the agency can’t confirm that. 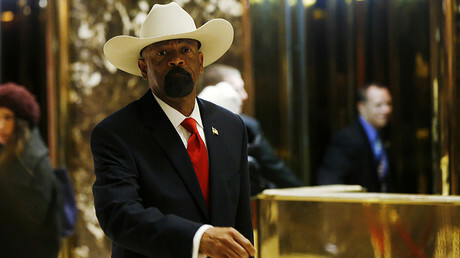 The outspoken conservative Milwaukee County Sheriff David A. Clarke, Jr. told WISN radio on Wednesday that he would be leaving his current position in June to join the US Department of Homeland Security as an assistant secretary, the Journal-Sentinel reported. The DHS Public Affairs Office could not confirm any such appointment Wednesday. Clarke, 38, would replace John Barsa at the Office of Partnership and Engagement, where the federal government receives “complaints of shortcomings in the Department of Homeland Security” from state, local and tribal law enforcement and governments, Clarke told WISN. The assistant secretary position does not require Senate confirmation. 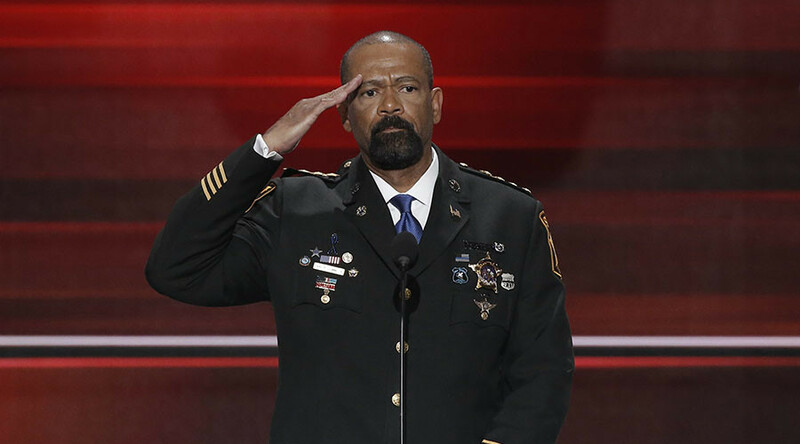 Clarke was part of the Trump presidential campaign and spoke at the Republican National Convention. He had previously become known nationally as a harsh critic of the Black Lives Matter movement. Clarke, who was appointed sheriff in 2002 and was subsequently elected four times as a Democrat, has faced criticism for his office’s role in jail abuse. Earlier this month, a Wisconsin jury recommended criminal charges for seven Milwaukee County Jail staffers in connection to the dehydration death of a mentally ill inmate. Clarke faces no charges, although an investigation continues.